For all you madly in-love ladies out there, we’ve found an instant fix to curb all your worries for Valentine’s! We’ve found the one thing that you can buy for your man and ensure he looks just as he should for the big day ahead - scroll on. 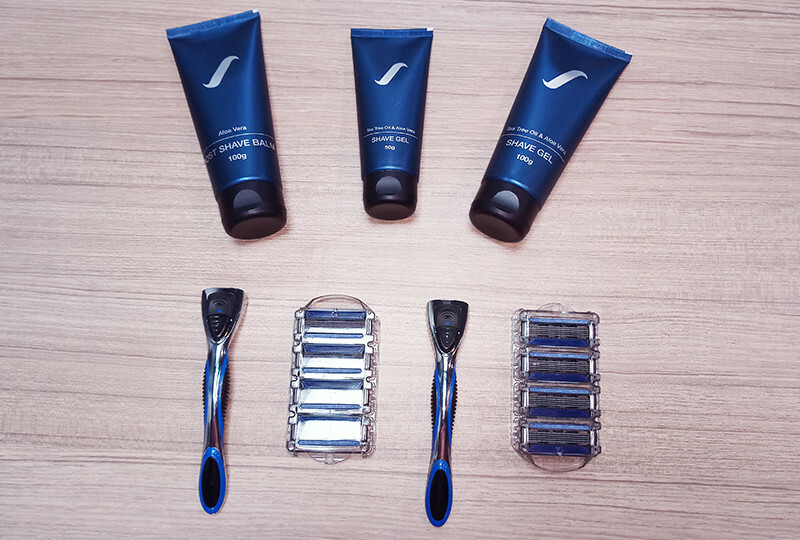 Spruce Shave is an online membership club that allows members to receive men’s shaving kits regularly - in style! With a range of value-for-money products, they’re an instant go-to option which will take good care of your man’s beard! What You Should Know | Spruce Shave Club aims to usher in a #SmarterWayToShave and the highest quality shaving razors and blades from the US to India (yes, they’ve partnered with one of the largest manufacturers of shaving razors to deliver ‘em at your doorstep at an unbelievable price!). Their customer-friendly subscription plans make sure your man never runs out of fresh blades again! More Cool Deets | The kit, which comes packaged in an extremely classy and fancy manner, entails sturdy razors accompanied by a shaving gel and a post shave balm *all herbal products BTW*. Their made-to-suit products are one hell of a catch and you know your guy deserves the best! Along with providing Indian consumers with new and equally good options for shaving razors, you can save upto 50% on their razors compared to market prices, giving you a much more affordable product that’s more convenient than ever to purchase! Discounted Kit | Ladies, use the code LOVE15 to get a 15 percent off on the kits! Go log onto their website NOW. P.S. - Spruce Shave is doing everything they can to ensure you buy the best for your beloved and to ensure your guy looks and feels his best for your awaited date!